SOLD OUT AND DISCONTINUED...Fun monogrammed girls lunch box with the theme "ice cream dream". Pink, blue and white ice cream treats on a black background. Easy three sided zipper, carry handle, and vinyl lined for cold food products. 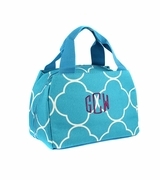 This cute and trendy lunch tote is available for immediate shipping and has a matching backpack search item MS-20170. 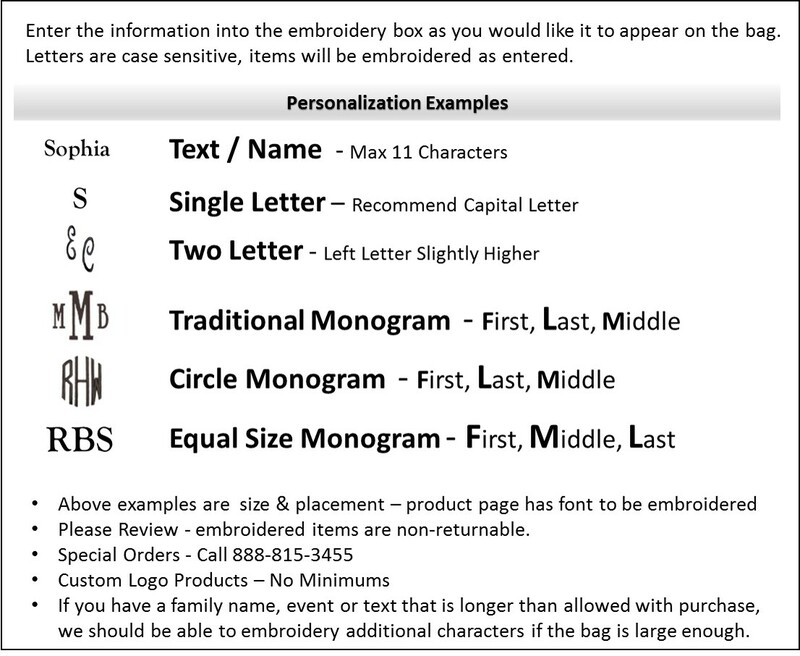 Add embroidery personalized with name or initials. Personalized girls lunch box measures 11" X 8" X 5". Easy clean nylon exterior.